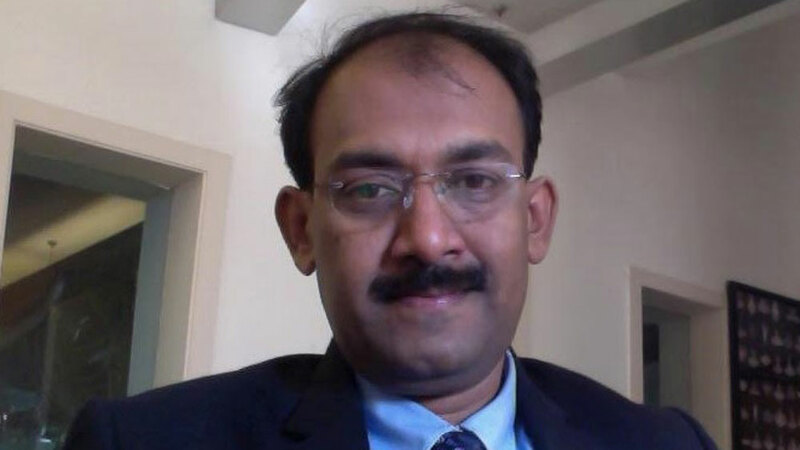 In conversation with P. Rajasekhar, Country Head, EGLO India, who talks about his brand’s move to the Indian market and about the franchising aspect. Tell us about the franchise model of Eglo. How is it different from European regions? India is a country where the customer is highly price conscious. We at EGLO intend to change / upgrade this by providing European Quality product , bearing International quality standards in addition to aggressive prices with bare minimal investment and excellent RoI. Are you seeking franchise partners? What are the requisites? We expect our associate to be passionate in selling this Global brand. Rest of the things automatically would fall in place. How is the demand for your product and how do you envisage growth for your company as well as the industry in 2018-2019? In India, lighting (decorative) is a highly unorganised market mainly dominated on price points but as communicated above, we are all set to take this to a different level thus providing much more than the customer’s expectations. In 2018-19, we are expecting a growth of approx 8-10%. What are the major challenges you see in the lighting industry? Since we have a huge production capacity of our own, so technically we don’t see any challenge. Tell us about your expansion plans for coming months? Are you also keen on entering smaller towns as well? We are aggressively opening our Exclusive Eglo brand stores Pan India focusing on Tier III and II cities followed by Tier I thus making this brand known among the end users. Why Indian market? What potential you see here? Globally, India is the country with second largest population and with our model of providing quality products at aggressive prices, we foresee a great potential and intend to open at least 24 stores annually. - Founded by Ludwig Obwieser in Pill situated in Austria, EGLO has carved its own niche and popularity in the European market. - An EGLO product is sold in every 2 seconds in Europe. - Branded as the leader in the European lighting category, today EGLO boasts of a whooping euro 500 million global turnover. - EGLO has made footprints impressively in 132 countries, with well-built employee strength of 4000 Worldwide. - The brand has a manufacturing unit in Bawal, Haryana with a capacity of 4 containers per day.